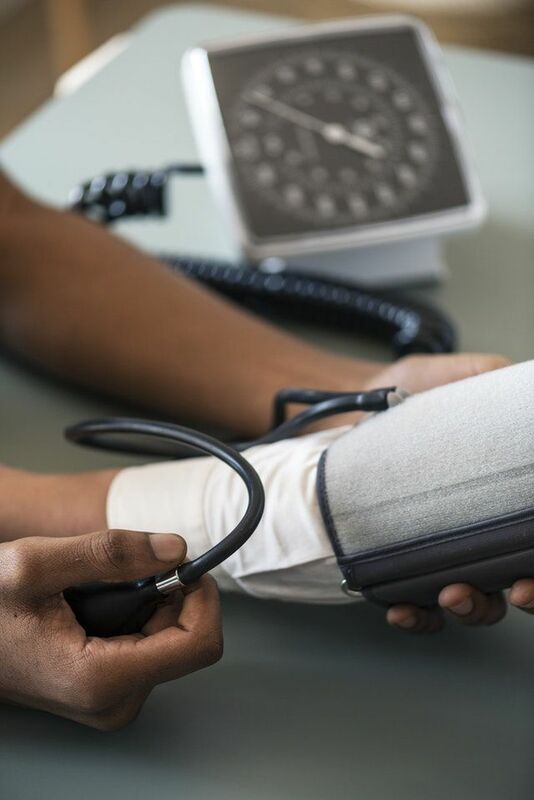 A new study published in JAMA Cardiology suggests that algorithms that predict risk of cardiovascular disease would be more accurate is they included more, longer-term readings of blood pressure than if they were using single systolic blood pressure measurements. risk prediction model’s accuracy could be improved by adding long-term measurements. gives us a better sense of who has been classified correctly as high or low risk”. Researchers at Chalmers University of Technology, Sweden, have found that it doesn’t matter what type of whole grain is consumed, as long as it’s a whole grain it can contribute to the prevention of type 2 diabetes. of different whole grain sources. This study, as published in The Journal of Nutrition, found consistent associations between high whole grain intake and lower risk of type 2 diabetes and an association was found for all the different cereals and whole grain products (wheat, rye, oats) that were tested. 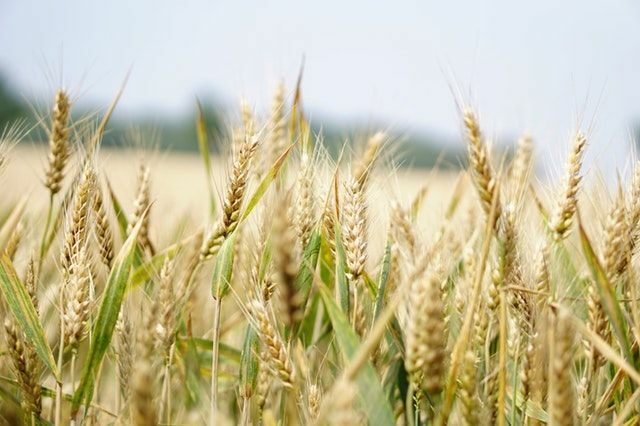 Rikard Landberg, Professor in Food and Health at Chalmers University of Technology, and senior researcher on the study told Science Daily in this article, "We wanted to see if there was a difference between different cereals. One might expect there would be, because they contain different types of dietary fibre and bioactive substances, which have been shown to influence risk factors for type 2 diabetes." The study included more than 55,000 participants and found whole grains, of all types, to have a positive impact on the prevention of type 2 diabetes. A new study, published in Cell Metabolism, has found that longer fasting times between meals could have a positive impact on our overall health and longevity. It investigated the impact of daily fasting times, without a reduction of calories and regardless of the type of diet. The study’s lead author, Rafael de Cabo, Ph.D., chief of the Translational Gerontology Branch of the NIA Intramural Research Program, theorised in this article, “Perhaps this extended daily fasting period enables repair and maintenance mechanisms that would be absent in a continuous exposure to food." Described as a “groundbreaking discovery in obesity research”, researchers from the University of Southern Denmark have found a new function of the gene H19, where it performs a form of gene control in brown fat cells. The study found that genes from our mothers typically lead to the development of brown fat tissue, whereas paternally-derived genes lead to the development of white fat tissue. Brown fat cells are proven to burn calories whilst white fat cells, in excess, lead to obesity. This collection of new research articles has been collated for your interest. We’d be interested to hear your thoughts on the Metabolics Facebook or Twitter pages or in the comments below. Alison is Director and Founder of Metabolics who writes about Metabolics updates, events and natural healthcare. Her experience and passion for natural supplements and healthcare comes from her years of experience as a practising osteopath, having founded Metabolics in her search for high quality, natural products in her own work. 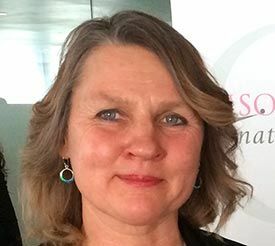 Alison has been a qualified and practising Osteopath since 1981 and regularly gives seminars on a range of healthcare subjects to the wider practitioner community helping share her knowledge and experience. As a practitioner we know that you want the best for your patients. Many practitioners that use Metabolics products do so simply because they get the most positive results for their patients. We believe this is because of the purity of our products. From the latest in nutrition and nutrition studies to guides on various nutritional supplements. Read the Metabolics blog to stay informed. You can keep in touch and up to date on all things Metabolics by signing up for the monthly newsletter, following us on Twitter and Facebook. © Metabolics ltd, 2014. All rights reserved. Metabolics is a limited company registered in England and Wales 2844683. VAT registration number GB 249 9873 34. Metabolics ltd is registered with the U.S Food and Drug Administration pursuant to the Federal Food Drug and Cosmetic Act, as amended by the Bioterrorism Act of 2002 and the FDA Food Safety Modernization Act.